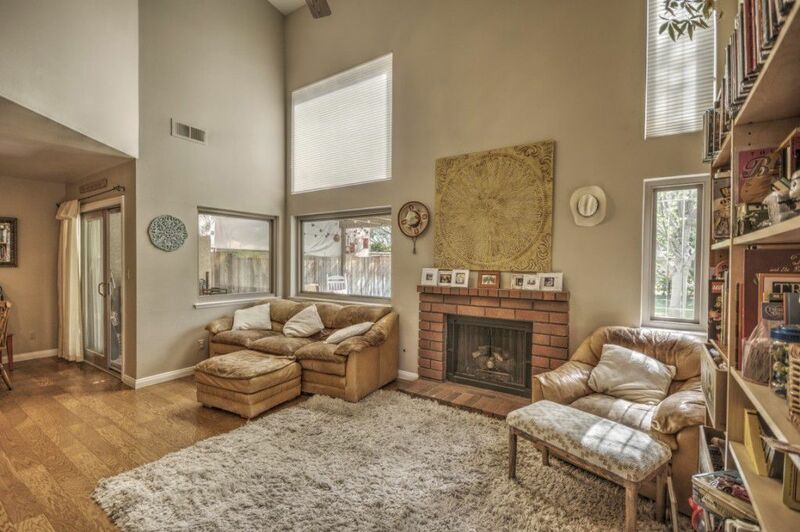 3 bedroom, 2 bath home is located in the heart of Valencia. 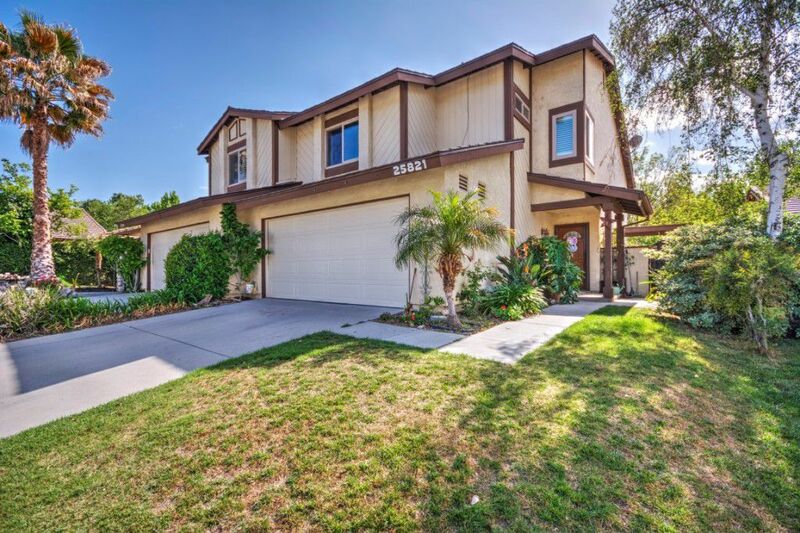 Welcome to 25821 Turquesa Drive in Valencia! 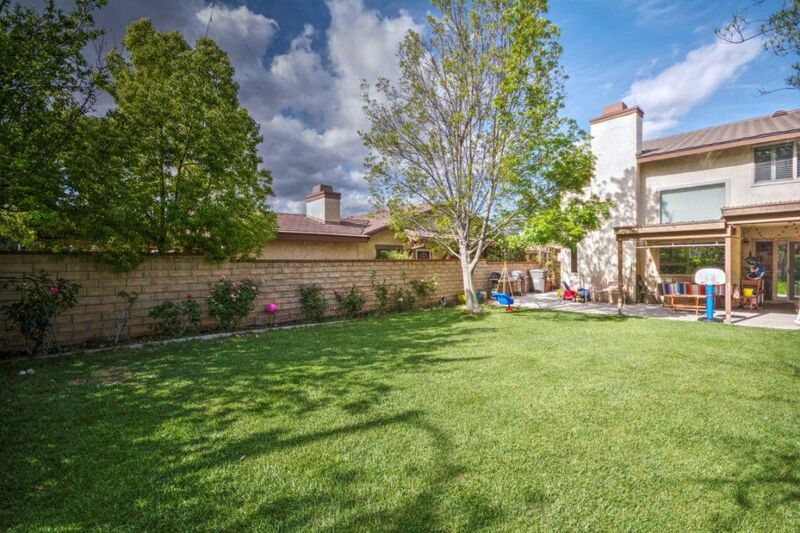 This is a two story, three bedroom, two bath paired home located “behind Granary Square” in Valencia in the Santa Clarita Valley. 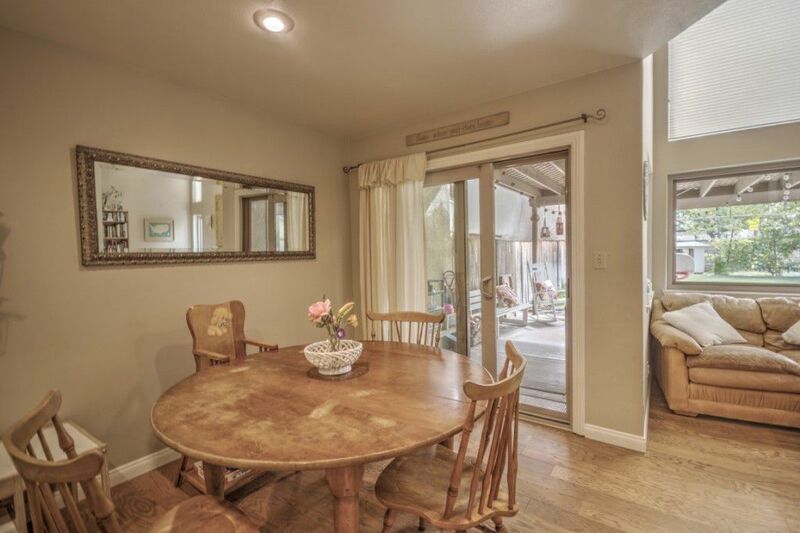 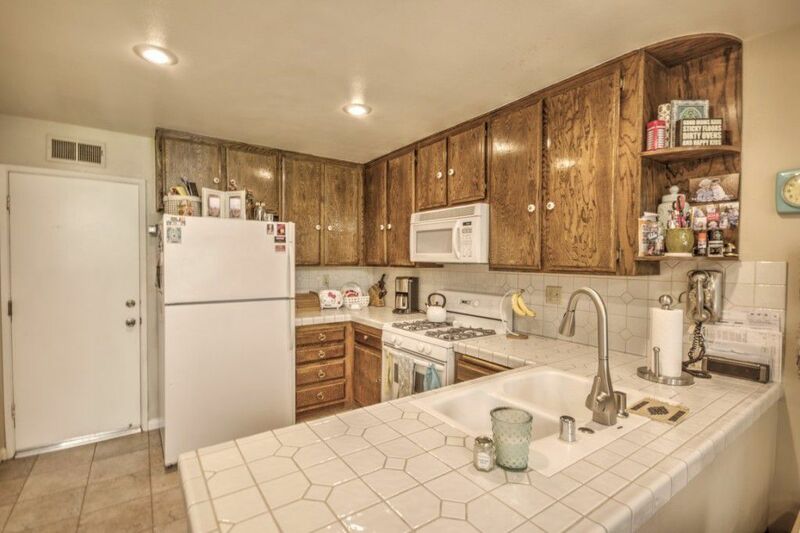 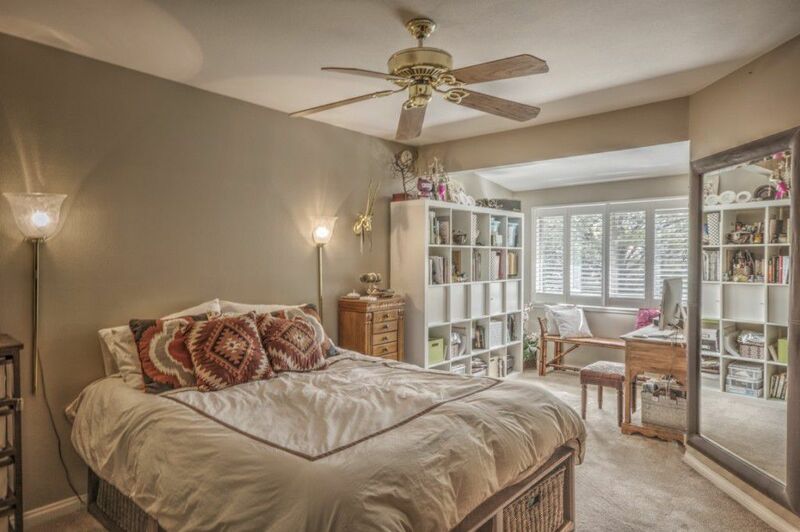 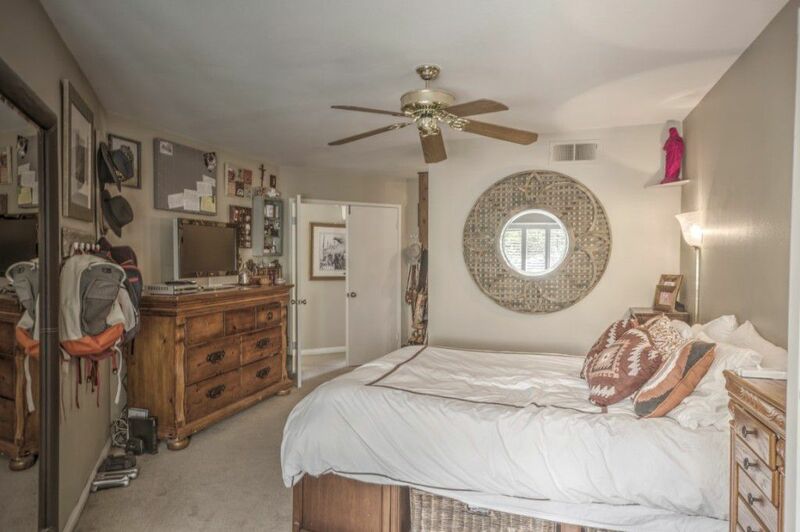 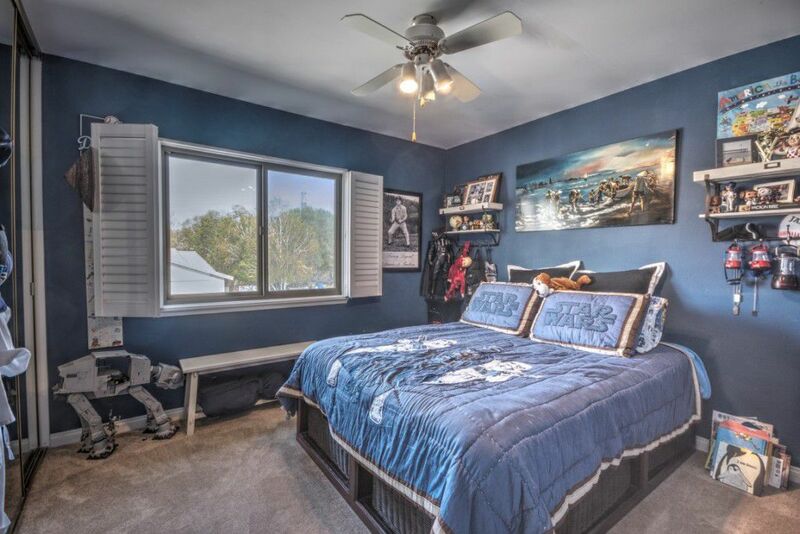 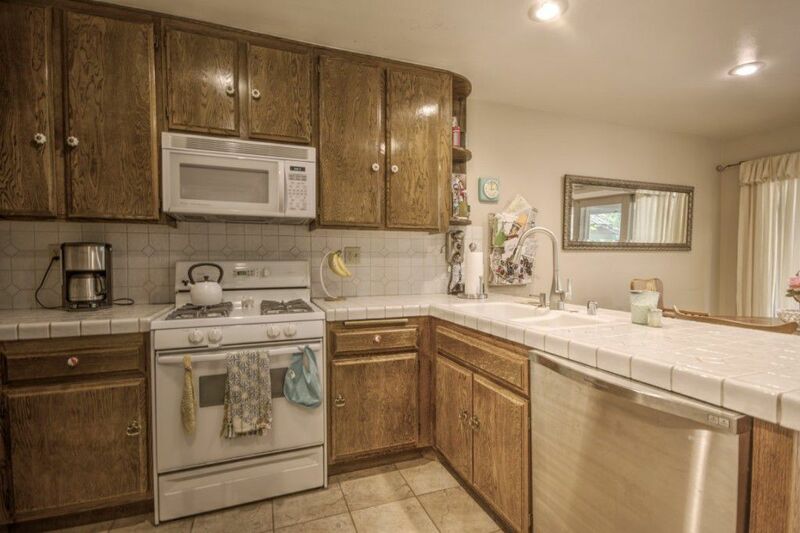 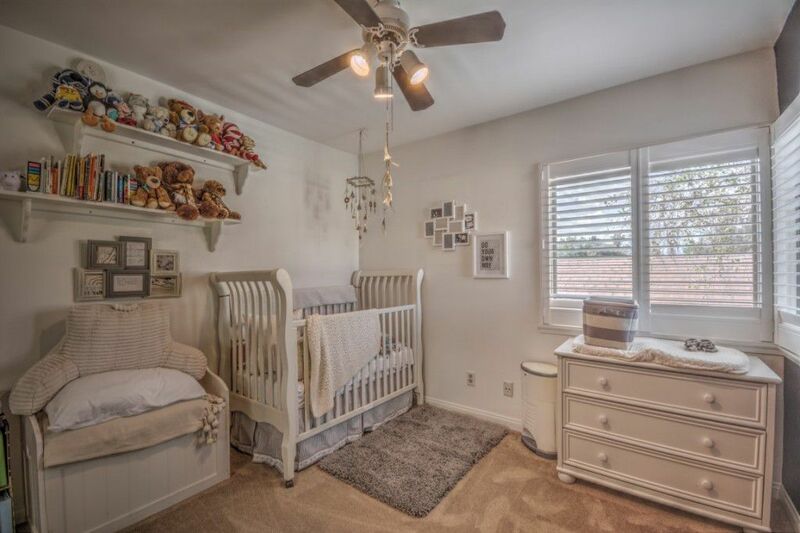 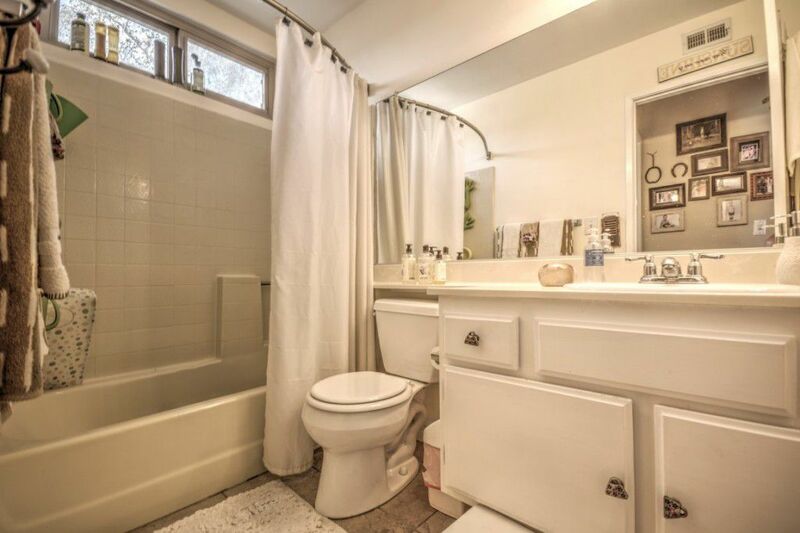 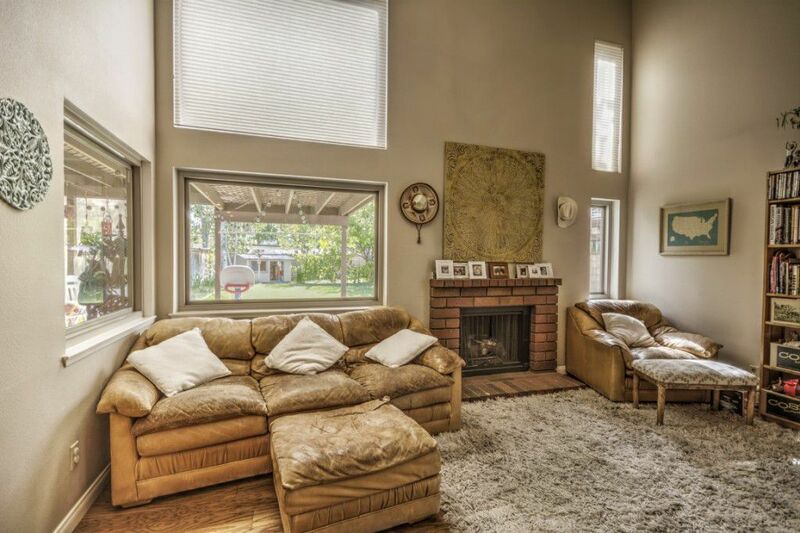 With over 1300 square feet of living space, it makes a great property for anyone who foresees a growing family in their future, or would just love to have some more room while living in one of the most desirable areas of Santa Clarita. 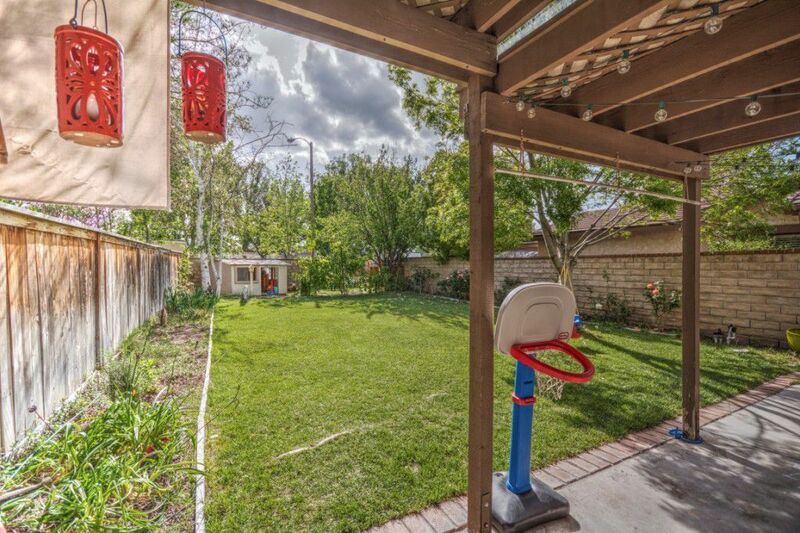 The large back yard comes with a covered patio and is perfect for entertaining friends and family. 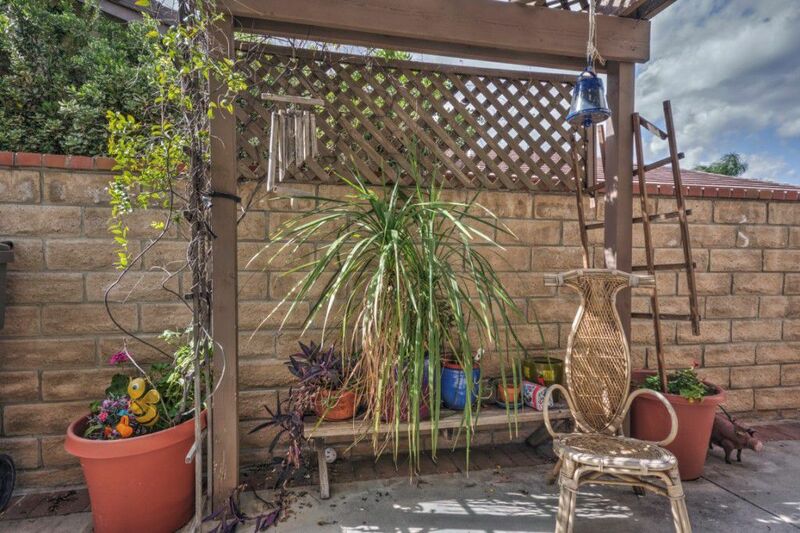 There is also a side yard courtyard area off the living room. 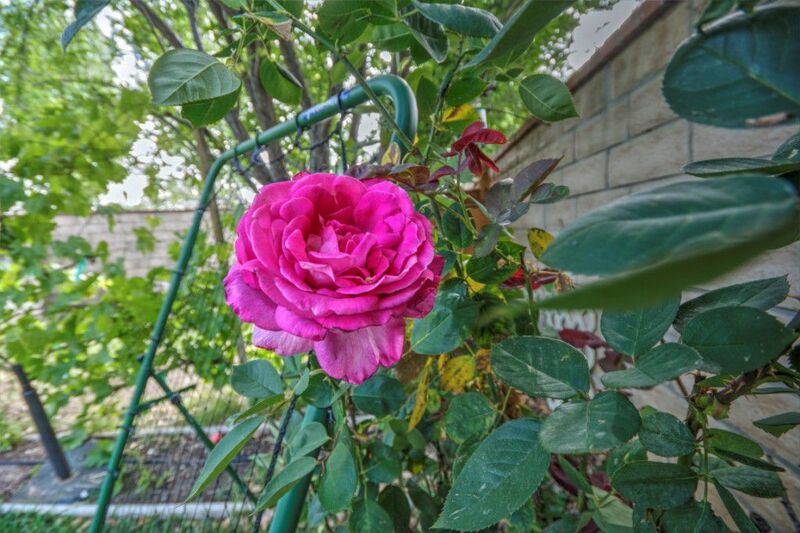 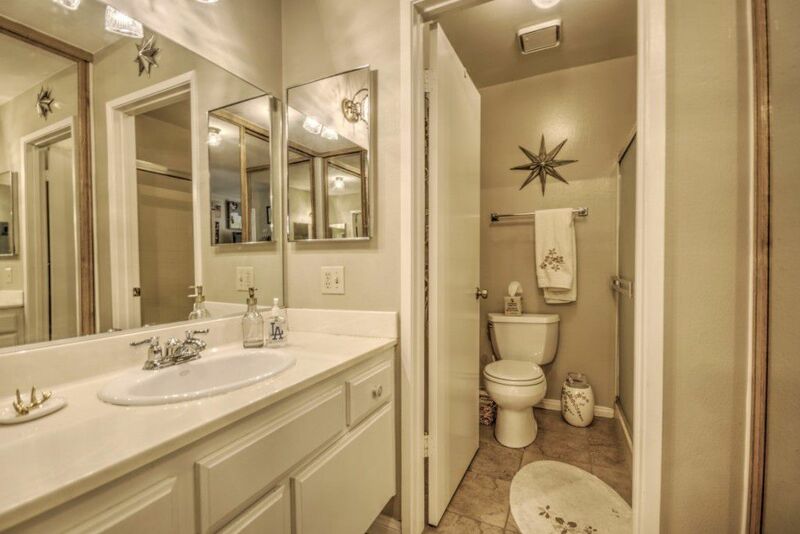 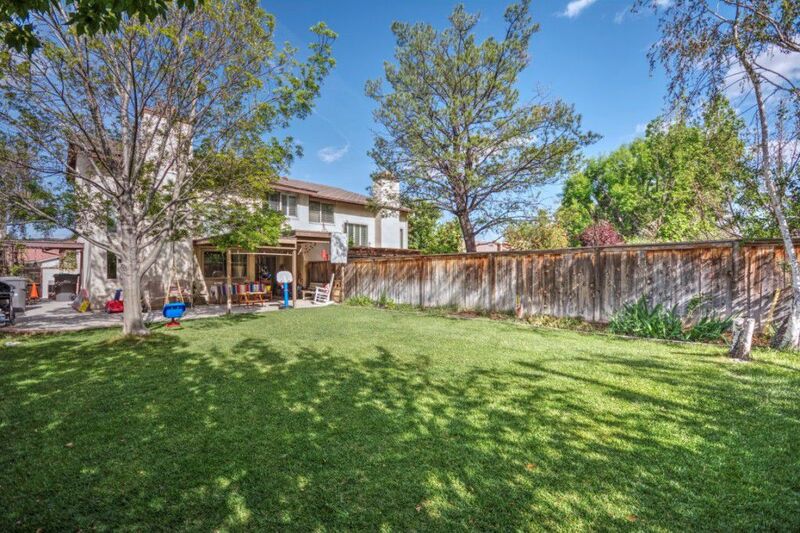 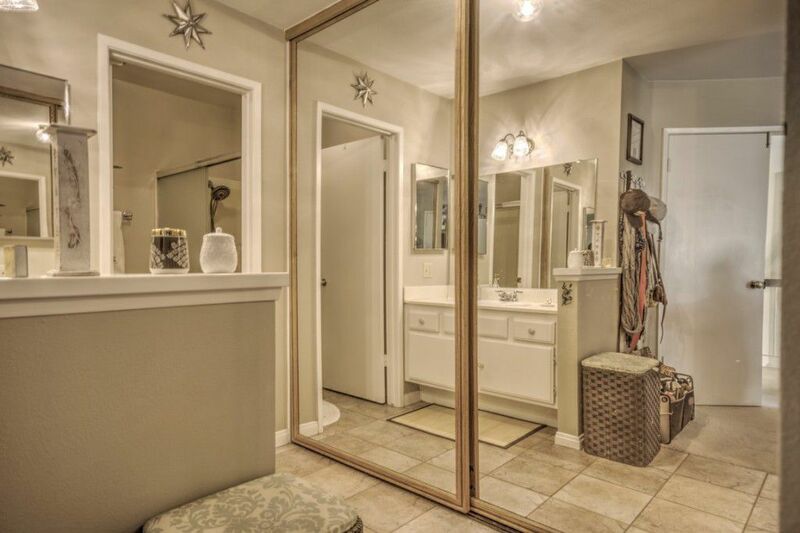 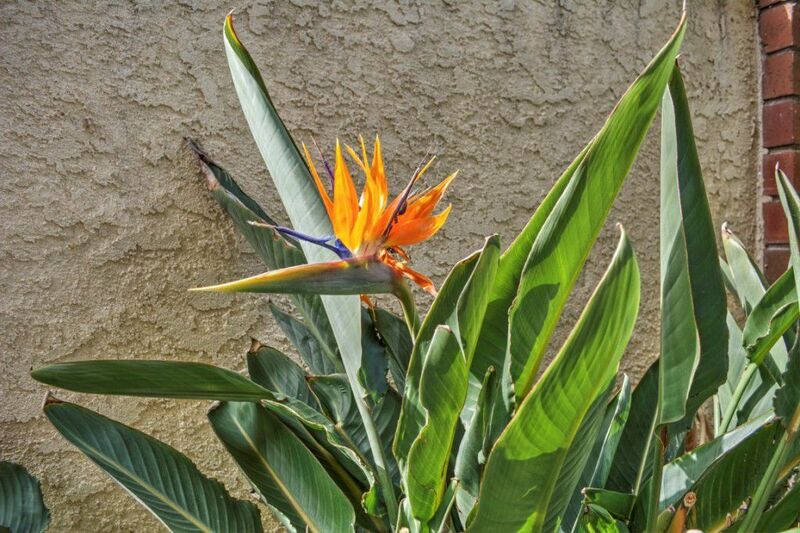 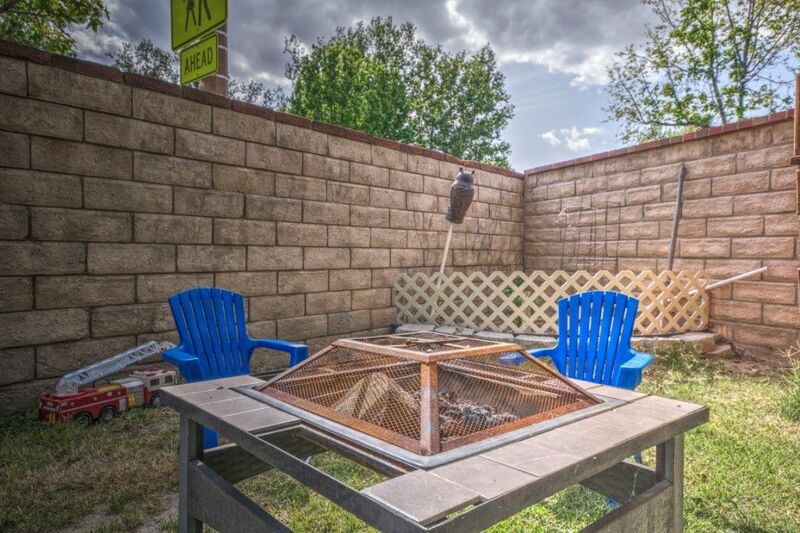 Located near many of Santa Clarita’s most popular places. 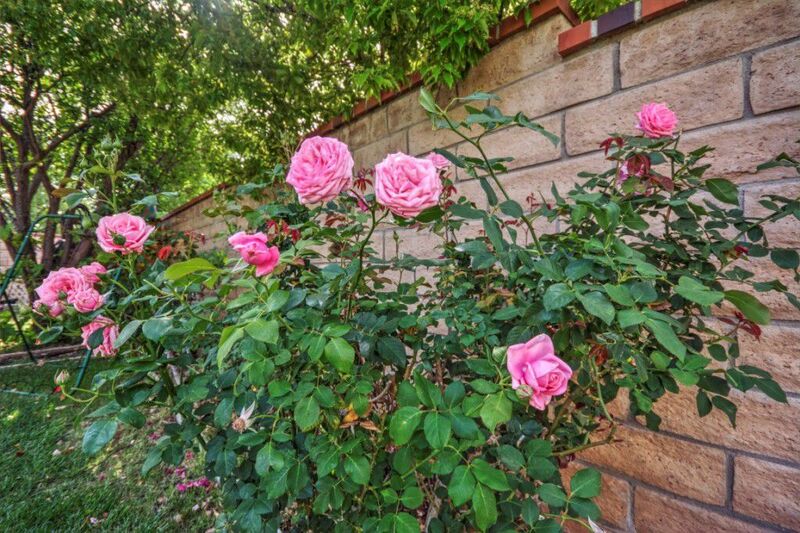 The interlinked paseo system gives you a safe way to walk or bike to several local parks and trails.Contact us for more information and to schedule a private showing.